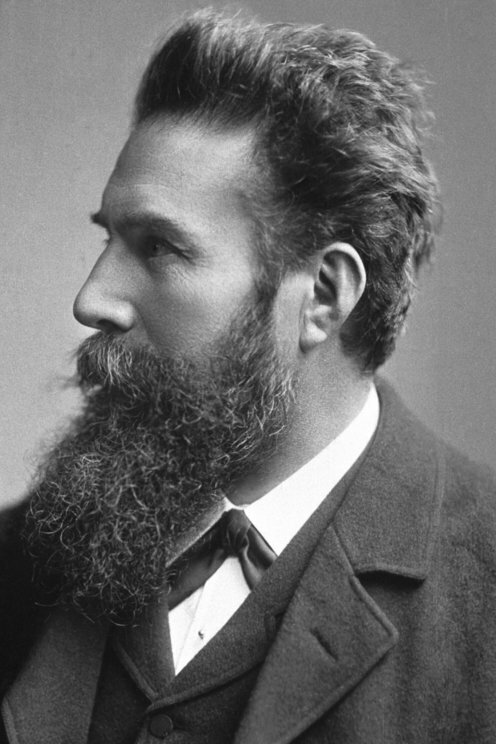 Awarded the first Nobel Prize in Physics, Wilhelm Röntgen discovered X-radiation. This X-ray tube became a frequently used instrument in medicine after this discovery. Physics was the prize area which Alfred Nobel mentioned first in his will from 1895. At the end of the nineteenth century, many people considered physics as the foremost of the sciences, and perhaps Nobel saw it this way as well. His own research was also closely tied to physics. 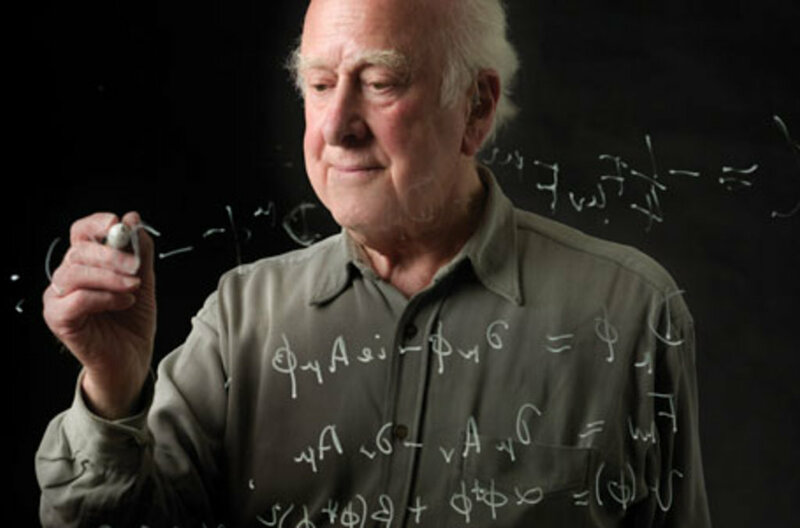 See all physics laureates or learn more about the nomination process. The Nobel Prize in Physics 2018 was awarded to Arthur Ashkin, Gérard Mourou and Donna Strickland. 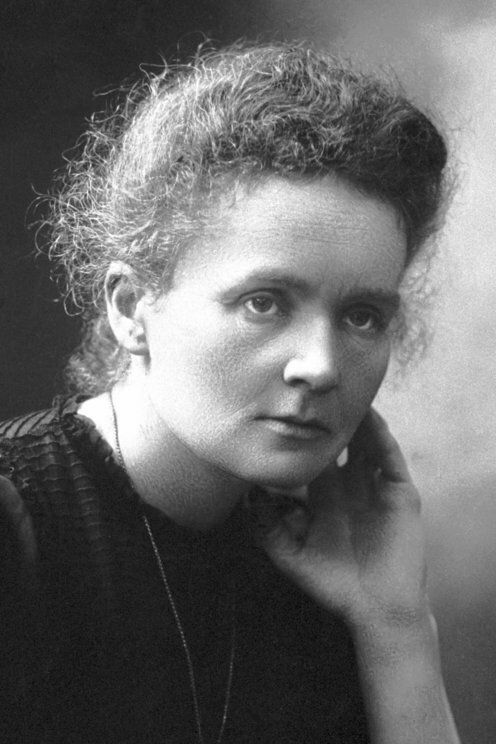 Their inventions have revolutionised laser physics. 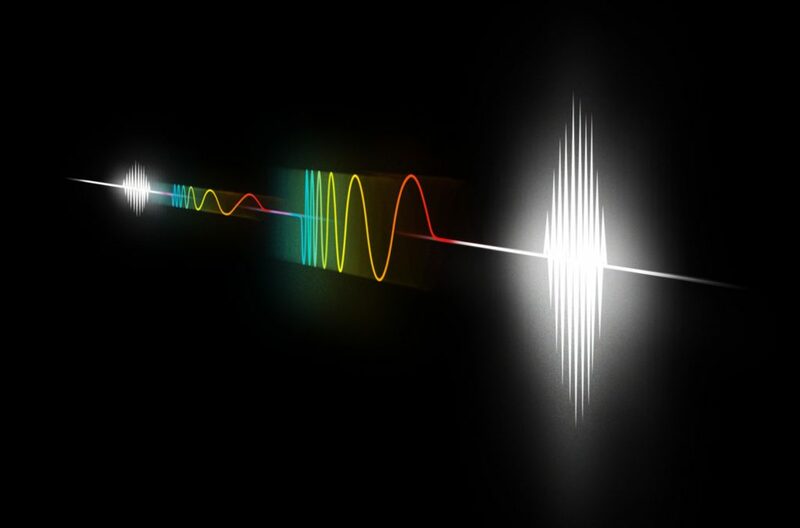 Extremely small objects and incredibly rapid processes are now being seen in a new light. Advanced precision instruments are opening up unexplored areas of research and a multitude of industrial and medical applications. 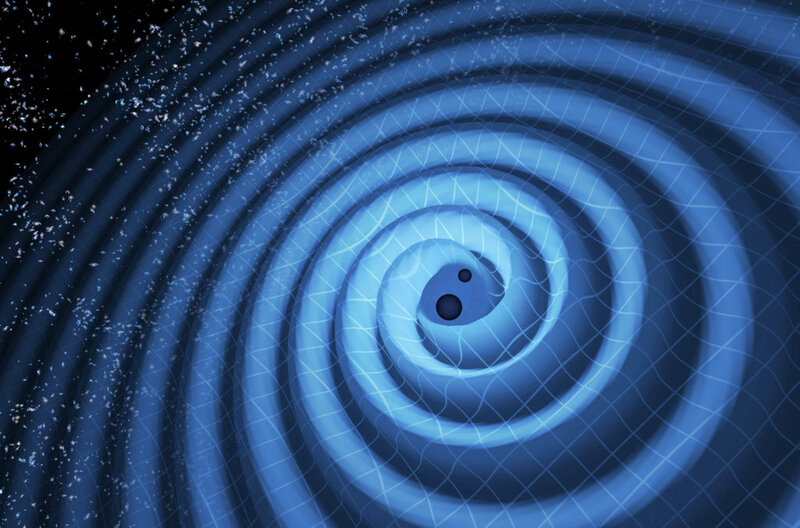 Gravitational waves were observed for the first time on 14 September 2015. 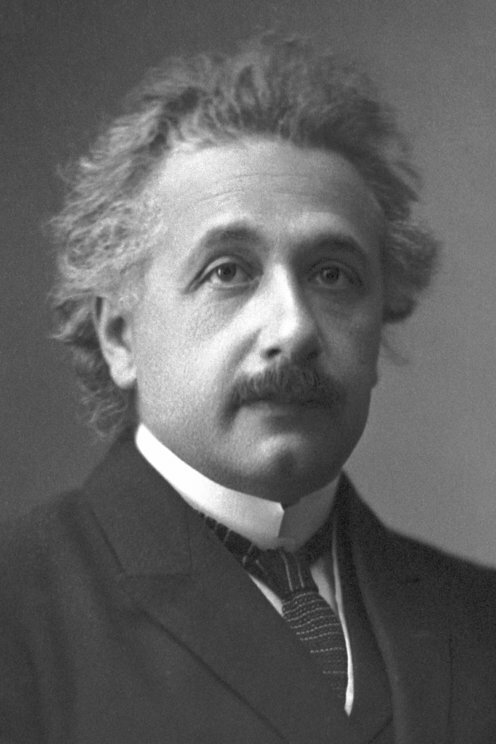 The waves, which were predicted by Albert Einstein a hundred years ago, came from the collision of two black holes. It took 1.3 billion years for the waves to reach the LIGO detector in the USA. Gravitational waves give us an entirely new way of observing the most violent events in space and stand to roll back the limits of our knowledge of astrophysics. 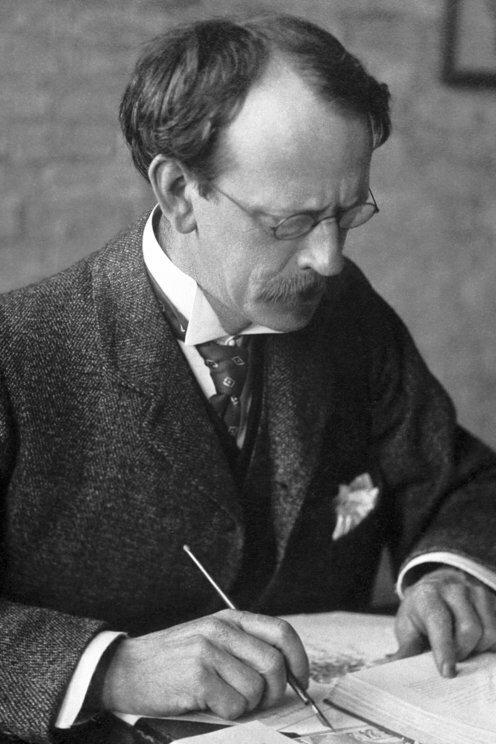 The Nobel Prize in Physics 1921	 for his services to Theoretical Physics, and especially for his discovery of the law of the photoelectric effect. The Nobel Prize in Physics 1903	 in recognition of the extraordinary services they have rendered by their joint researches on the radiation phenomena discovered by Professor Henri Becquerel. 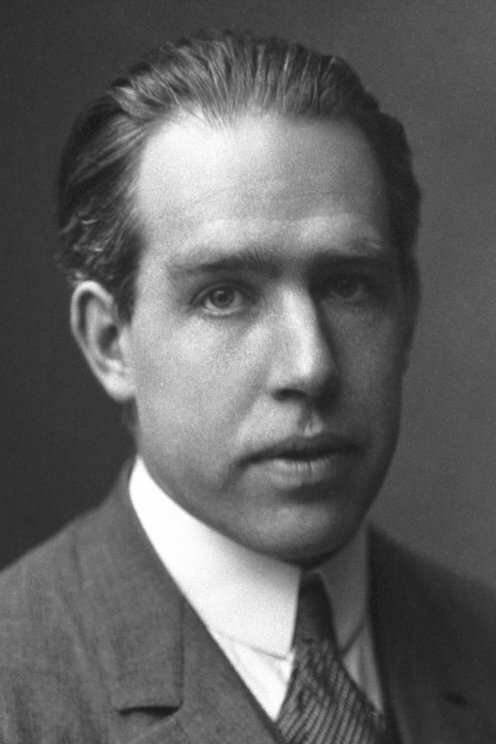 The Nobel Prize in Physics 1922	 for his services in the investigation of the structure of atoms and of the radiation emanating from them. 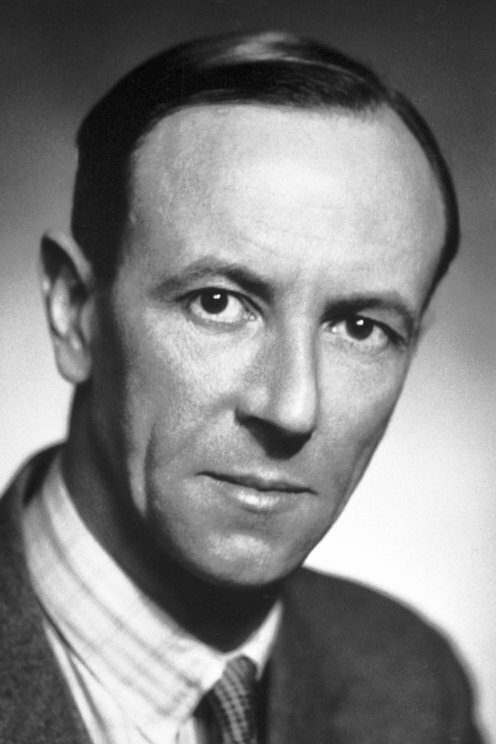 The Nobel Prize in Physics 1935	 for the discovery of the neutron. The Nobel Prize in Physics 1906	 in recognition of the great merits of his theoretical and experimental investigations on the conduction of electricity by gases. The Nobel Prize in Physics 1901	 in recognition of the extraordinary services he has rendered by the discovery of the remarkable rays subsequently named after him. 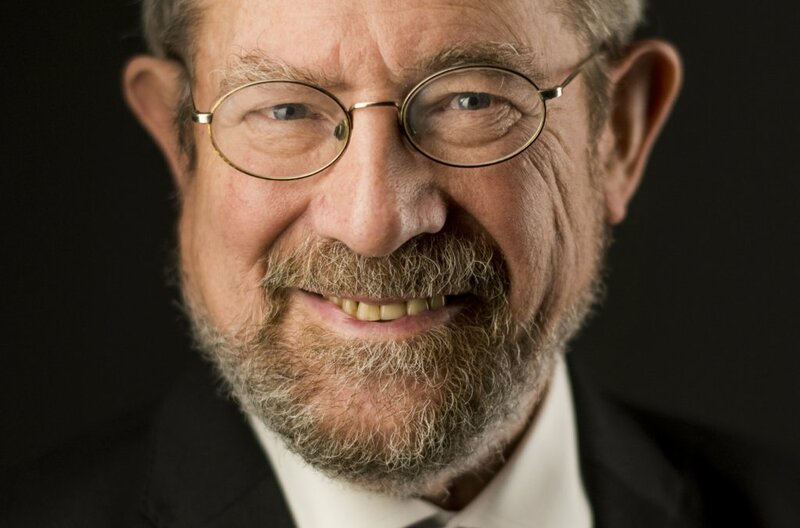 “I want to take this space to tell any budding scientist that, however bleak the future may seem due to illness or other problems, one cannot say you will not be successful.” Kosterlitz was diagnosed with MS in 1978. 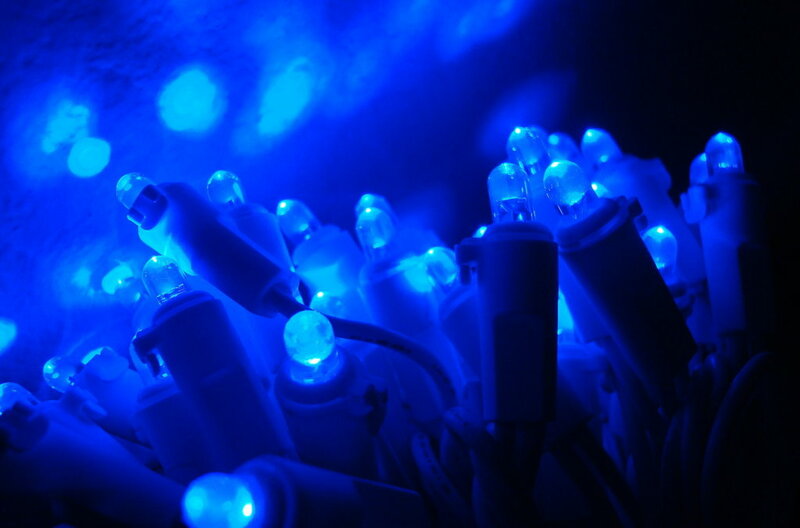 Discover how the 2014 physics laureates tamed the unruly semiconductor gallium nitride, paving the way for blue LEDs. This efficient, versatile light source has been a boon to areas without electricity grids. Read what caused the Royal Swedish Academy of Sciences to exclaim, “Here, at last!” The Higgs particle completed the Standard Model of particle physics which describes building blocks of the universe.